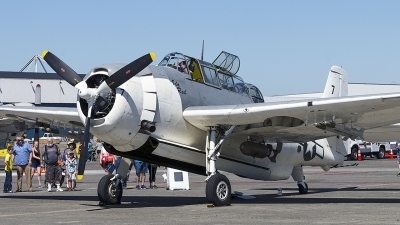 2017 Fighter Factory Air Show. 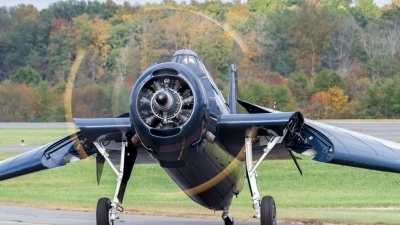 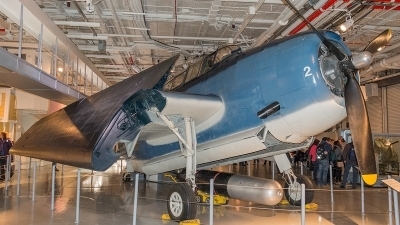 The CAF's National Capitol Squadron's TBM-3E Avenger spreads her wings in preparation for a demonstration flight. 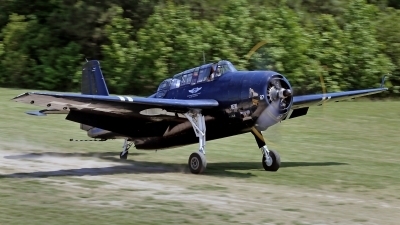 Photographed at the Culpeper Air Fest. 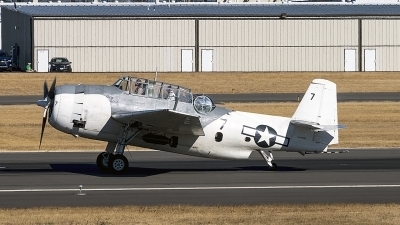 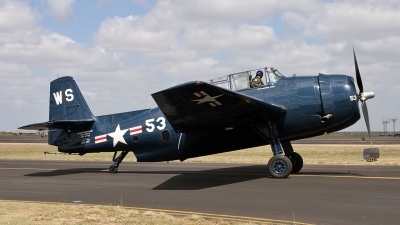 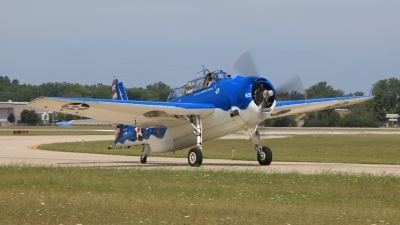 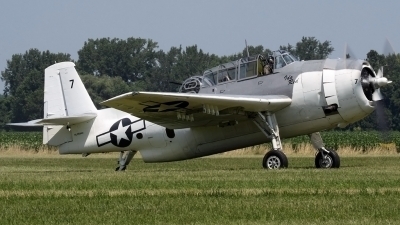 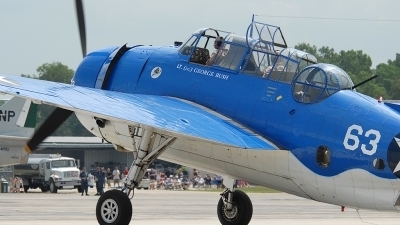 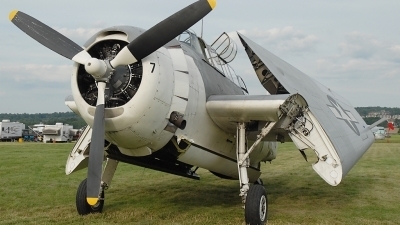 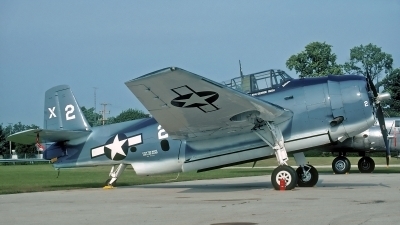 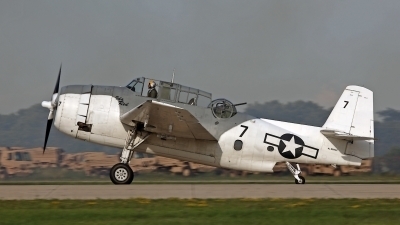 A Grumman Avenger taxiing in front of the crowd at the 2007 Midland airshow. 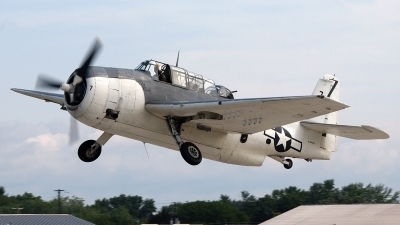 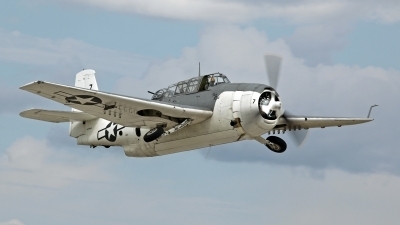 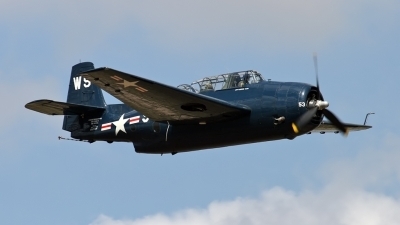 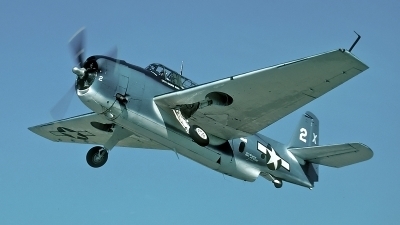 A Grumman Avenger performing at the 2007 Midland airshow. 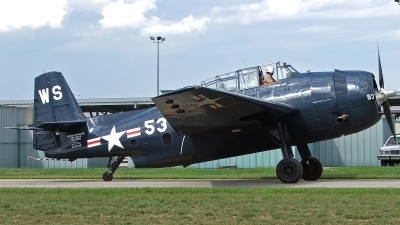 Grumman TBM-3E Avenger, of the Commemorative Air Force (formerly Confederate Air Force) seen taxiing to runway 26 at the St. Louis County Fair and Airshow, prior to departure back to Texas. 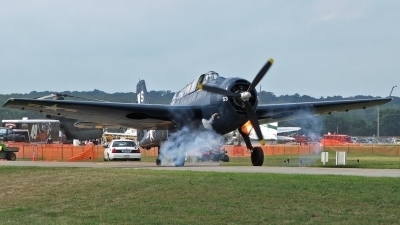 General Motors (Grumman) TBM-3E Avenger, of the Commemorative Air Force (formerly Confederate Air Force) seen spitting smoke and fire on startup at the St. Louis County Fair and Airshow, prior to departure back to Texas. 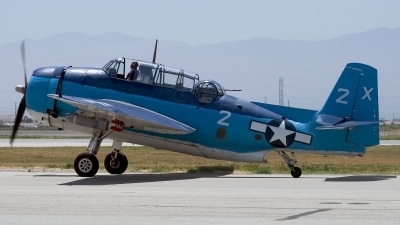 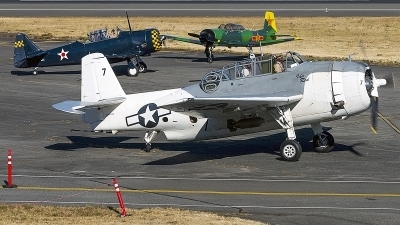 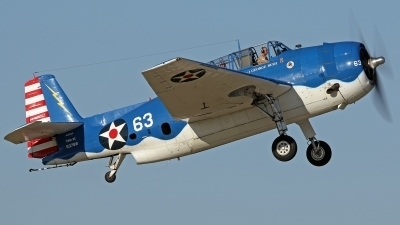 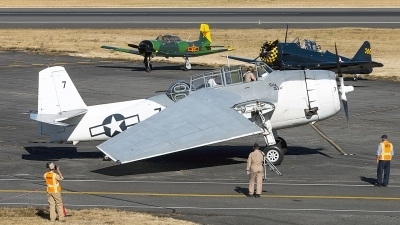 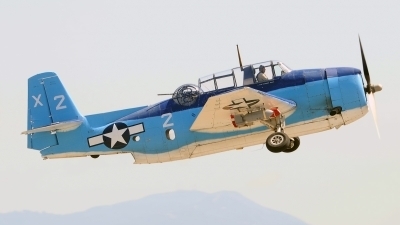 Grumman (General Motors) TBM-3E Avenger, in the markings of LTJG George Bush at the time he was shot down during World War II, taxis to parking after displaying at the 2010 Planes of Fame Airshow, Chino, California.